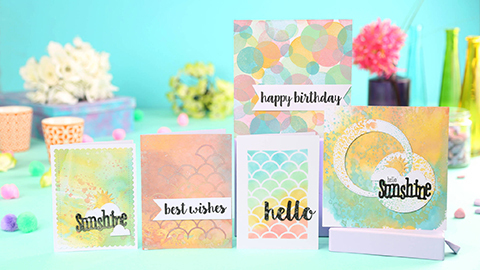 Have you ever tried the wet stamping technique? 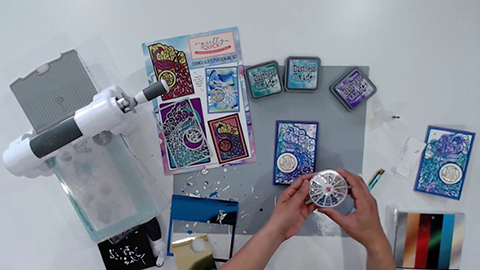 In this new cardmaking tutorial video, Janette Lane shares a way to do some fun wet stamping techniques and effects with Tim Holtz Distress Oxide Inks. 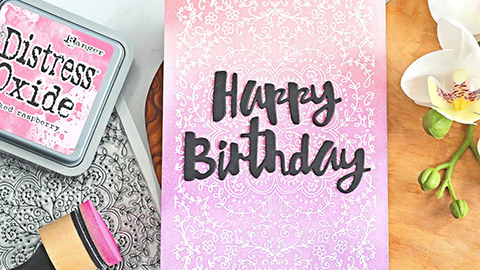 She makes 2 simple cards using one of the Apple Blossom A5 stamp sets to create 2 distinct effects with Distress Oxides. 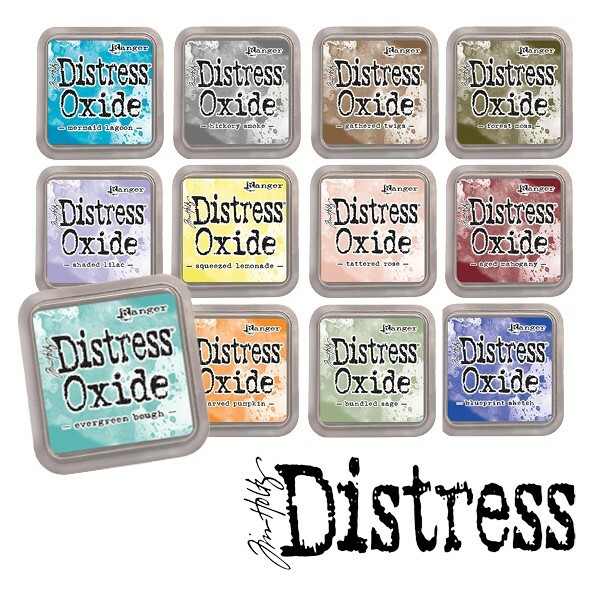 We love these oxides here at CraftStash – so many colours to play with! The only issue is working out where to store them all! Need some ideas for how to add more uses to your stamps?